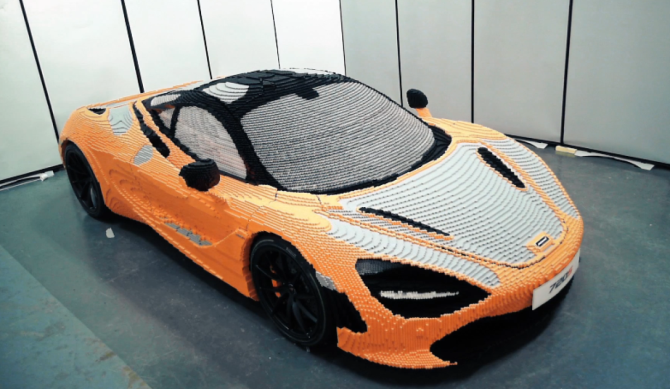 Last month, McLaren impressed everyone with their life-size Lego replica of 2018 McLaren 720S at Goodwood Festival of Speed. At the event, last 13,000 blocks were added by lucky attendees in a move to raise more than $3,500 for the official Goodwood Charity. But don’t be disheartened if you were not at the event, as McLaren has now released one-minute time-lapse video showing the creative engineering process behind the build. Gator Cases brings a new line of guitar cases integrated with an interior LED light fixture. Dubbed LED Edition, the new series is available in options for bass and electric guitars. 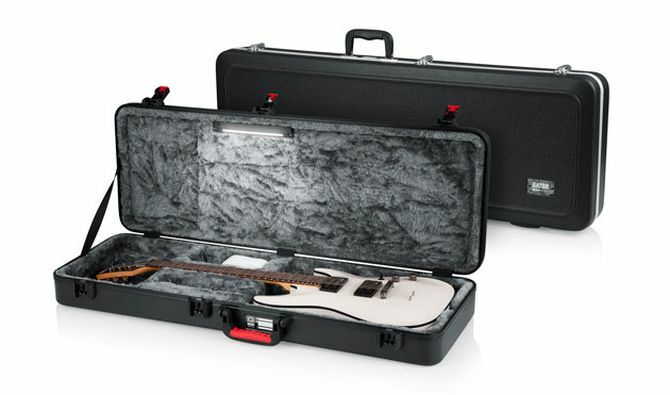 The highlighting feature of these latest guitar cases is the embedded LED lights within the interior lid of the case – making the storage compartment illuminate when the case is opened. To celebrate some of the remarkable retro tiny houses of the 1960s and early ‘70s, the sculpture park Friche de l’Escalette in France has curated Utopie Plastic, an exhibition of stunning sci-fi homes made of molded colorful plastics. 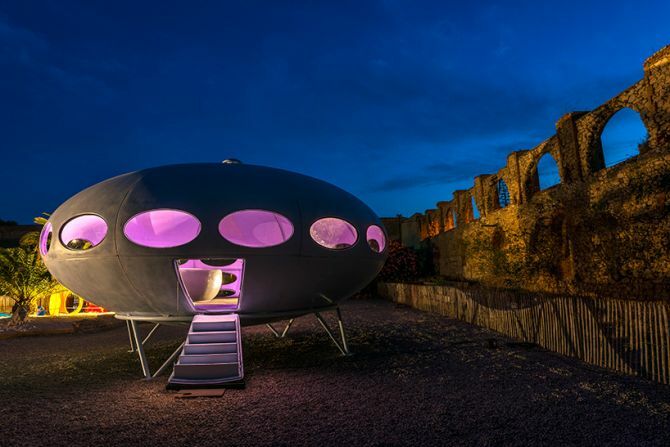 Finnish architect Matti Suuronen’s UFO-shaped Futuro House takes the center stage in the sculpture park, which is set amid historic stone ruins on the outskirts of Marseille. With the beginning of the season 7, everyone seems to be engulfed in Game of Thrones fever. 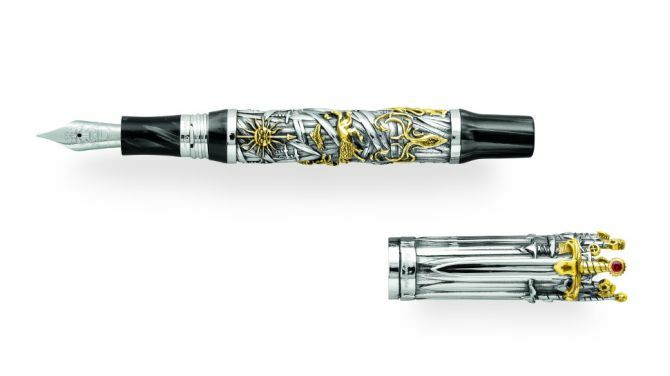 Conveying the grandeur of this remarkable saga, Italian luxury company Montegrappa has recently announced a limited edition series Game of Thrones-themed Iron Throne pens. These luxury writing instruments are designed to cherish and sustain essence of the most coveted seat in Westeros. British technology startup Gravity is aiming to bring 3D printed jet-powered flying Iron Man suit into reality. Richard Browning, co-founder of Gravity, has invented and patented this flying Iron Man suit to re-imagine manned flight or simply to feel like Iron Man in real life.